The enhanced profile user interface provides a streamlined experience for managing profiles. With it, you can easily navigate, search, and modify settings for a profile. 1. Go to User Management Settings. 2. Enable Enhanced Profile User Interface. 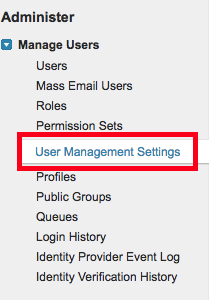 Follow the below steps, if User Management Settings is not available in your Salesforce organization. 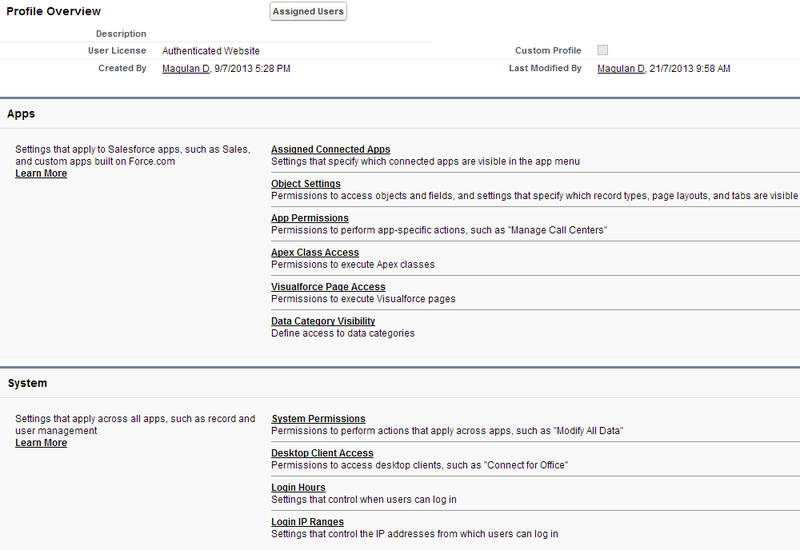 Go to Setup --> Build --> Customize --> User Interface and enable/disable "Enable enhanced profile user interface". I have one Object Case-> Record type(OD case)-> I given all permissions for object & Field, but it's showing in PREVIEW of my Profile(System Administrator), But it's not displayed when i am creating record. After i create a record those fields are displaying in record with empty value.